The wide open beaches at Henties Bay provides the ideal opportunity for horse riding. 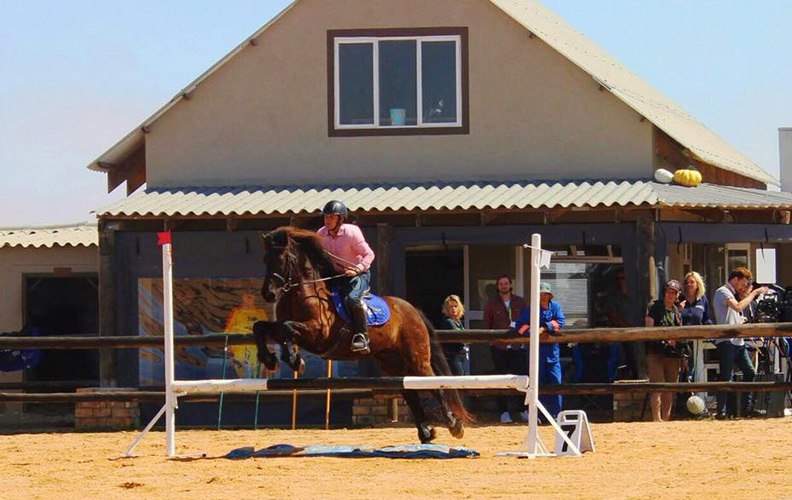 Lukzet/Erum Stables has several well trained horses and offer beach and desert rides for visitors or pony rides for children on miniature ponies. 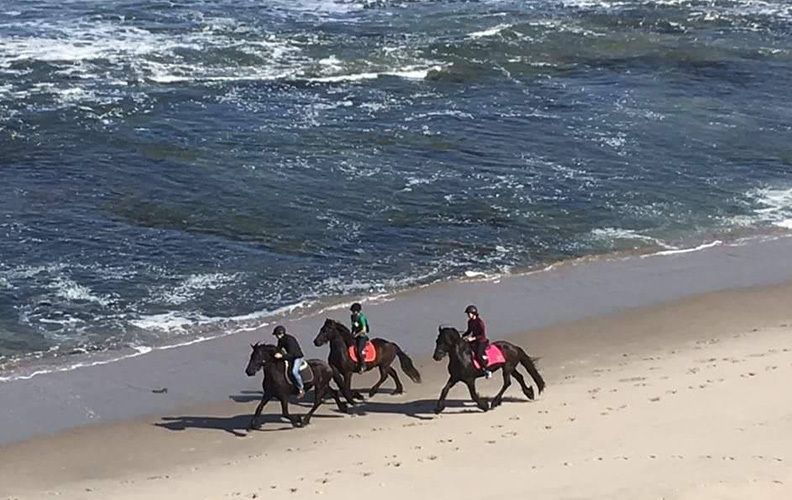 We have all things horsey available such as lessons, out rides, pony rides, even hire a horse for a photo shoot on the beach. We will soon have horses and a carriage available for weddings. The premises will also be available for meetings and weddings or functions. 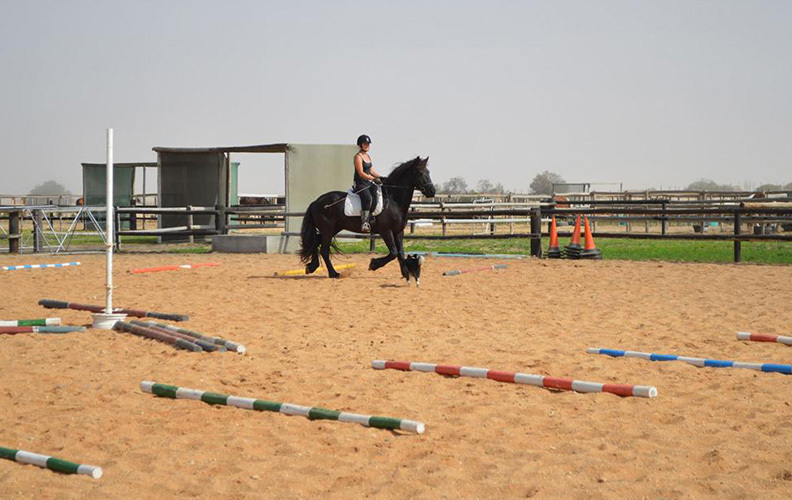 In the process of building 2 units with stables where you can bring your horse on holiday with you and stay at the stables in very nice, luxurious rooms. Contact Eloise or Penny for more info.